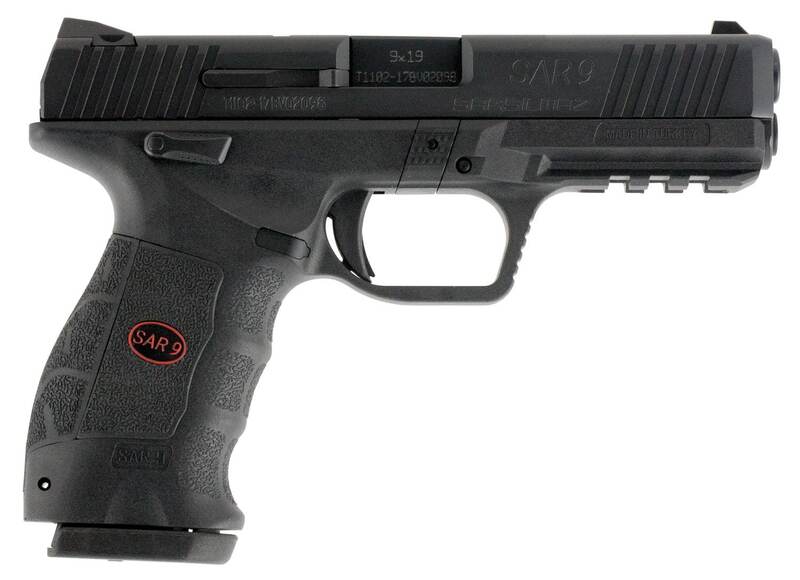 The Sar Arms SAR 9 is a Turkish made semi-automatic striker fired 9mm (9x19) pistol loosely based on the HK P30/VP series. 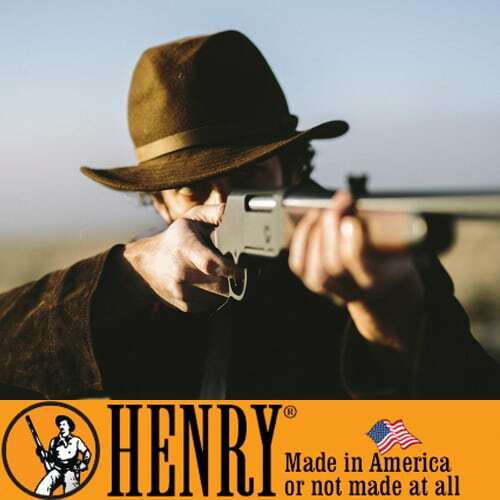 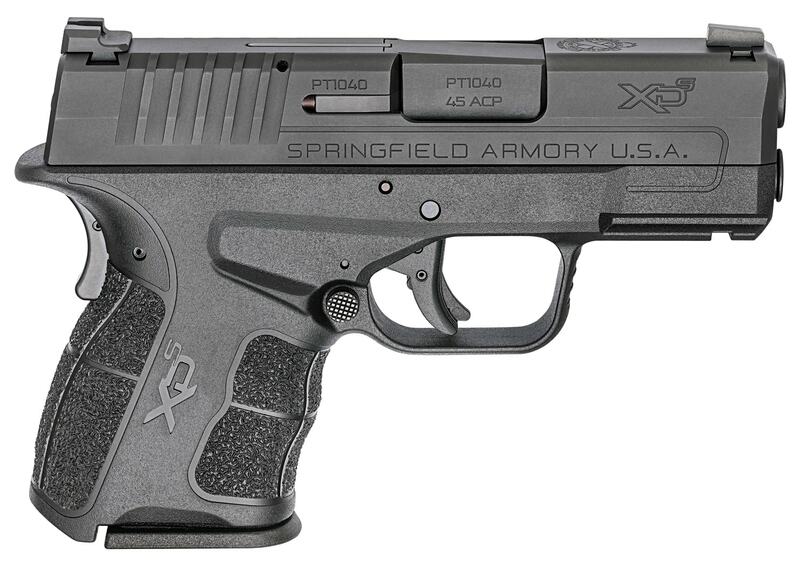 This pistol features an ergonomic polymer frame with laser machined patterns in its sides and back, stainless white or matte black finish high quality steel slide with front and rear cocking serrations, and steel 4.4” barrel. 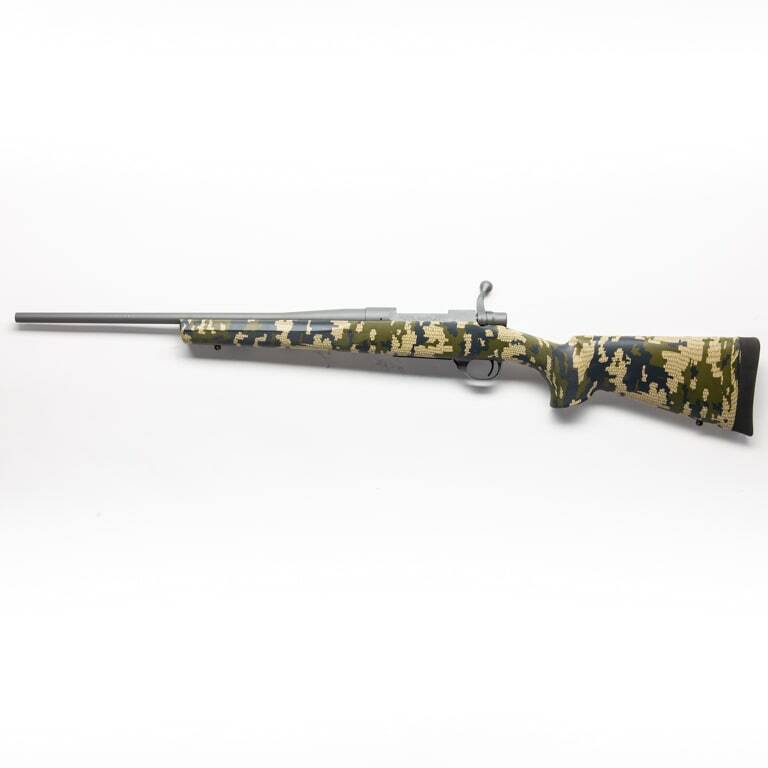 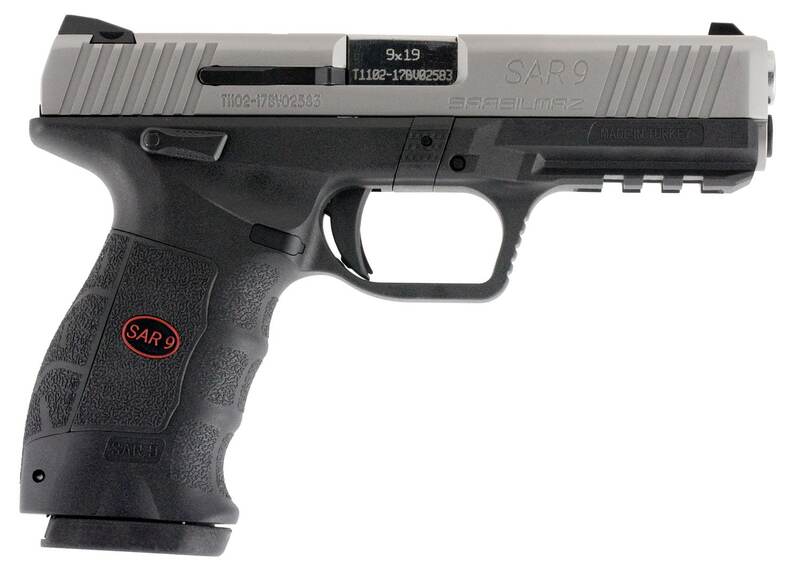 The Sar Arms SAR 9 also offers fixed sights, optional thumb safety, and integral accessory rail.